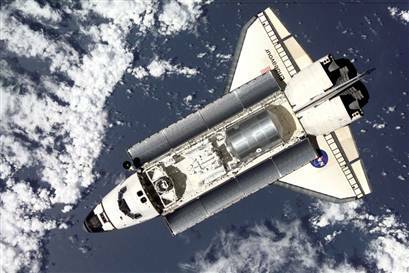 HDNet will broadcast live, high definition coverage of the Space Shuttle Endeavor launch this coming Tuesday, March 11th. The coverage begins at 2:00 A.M. ET at the Kennedy Space Center with the launch scheduled for 2:28 A.M. This will mark NASA’s 25th United States mission to the International Space Station. Coverage of the event will be hosted by World Report Correspondent Greg Dobbs.